Could be trouble’s a-brewin’ for our old acquaintance, North OC Community College District trustee Molly McClanahan. 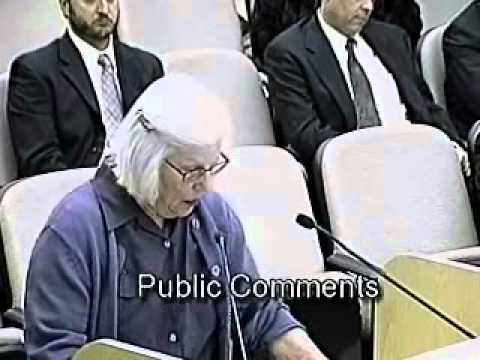 Now, in case you’re not familiar with the life and times of McClanahan, here’s a primer: rightfully recalled from the Fullerton City Council in 1994 for imposing a stupid and unnecessary utility tax (at the behest of the public employee unions), she was tossed a little political plum as an appointee to the NOCCCD. There she has been a reliable cheerleader for a bloated, overpaid and incompetent administration for over 20 years. A few years back we followed the tale of the magical football stadium at FJC, an embarrassment on so many levels that I won’t recount them, just give you Loyal Friends the link.